A recent survey conducted by Defaqto, a financial research enterprise, revealed that a driver’s no claims discount is currently better protected when compared to the situation back in 2009. 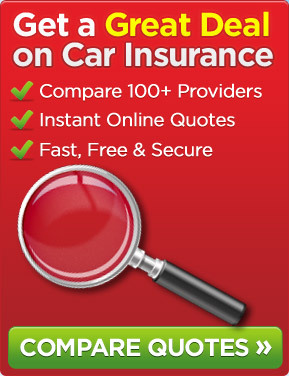 Due to comprehensive car insurance policies, drivers are now much better protected against uninsured drivers, which is one of the key elements any individual looks for while hunting for cheap car insurance policies. Defaqto’s study, which was conducted on 5,000 people, shows that most drivers shop around for car insurance policies that provide them with better protection against uninsured drivers. It also showed that the aforementioned privilege was twice as important as getting a ride back home after an accident. Keeping in mind the mind-boggling number of young, uninsured drivers that haunt the roads of Britain, protection against the above surely looks like a viable investment. However, there’s a slight catch. The comprehensive car policies that do provide such claims, stress that the vehicle details, name and address of the uninsured driver must also be provided to make the claim on the policyholder’s part. But this is just a small price to pay for getting the uninsured driver benefit that’s vastly important on UK roads for any policyholder. In the spate of rising car insurance costs, many think-tanks and benefit organisations have come up with nifty measures to downplay car insurance premiums. Firstly, motorists are advised to fit car alarms and immobilizer devices on their cars, for the paper value. Car parking is another crucial element in reducing premiums. For example, parking at a secure location, for example a credited parking garage, will go a long way in cutting car insurance prices. This entry was posted in News and tagged Car Insurance Policies, Comprehensive Car Insurance, Uninsured Drivers. Bookmark the permalink.